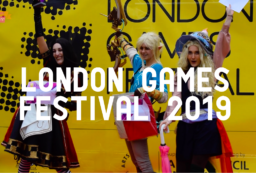 The Tequila Festival Returns to London on August 4th | What's Hot London? 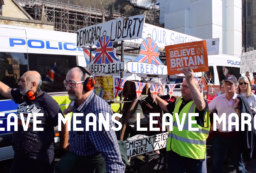 The Tequila Festival toured the UK last year and fans of the infamous drink made from the blue Agave plant came from far and wide to enjoy the range of drinks, food and entertainment on offer. 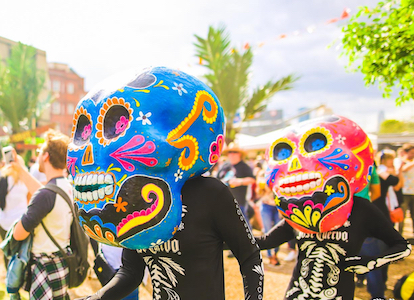 The festival returns to London for a second year on August 4th as it lands at Acklam Village in West London taking over this inviting space with an even bigger selection of food, drink, music and entertainment from Mexican culture. 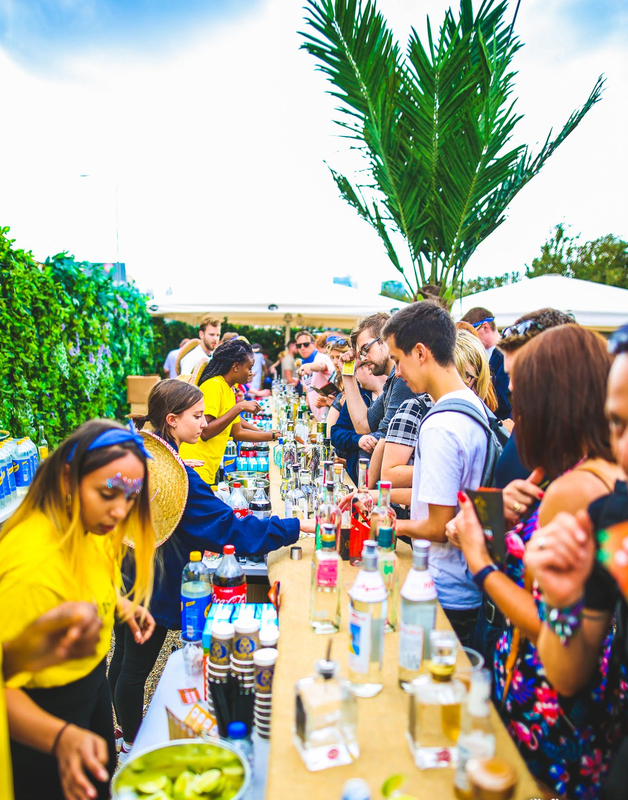 Event-goers can choose from the day party (12.30pm – 5pm) or night party (6pm to 10.30pm) to embark on a Tequila tasting journey with over 30 different Tequilas to try out. On arrival, as well as being handed a complimentary shot, they will receive a Tequila Bible to guide them through their Tequila experience. 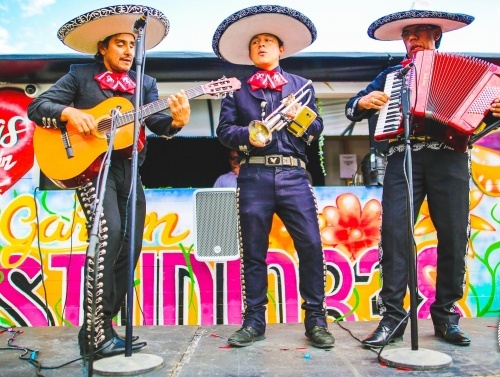 Traditional Mexican dancers will twirl while a Mariachi band provides live music DJs will be spinning tunes with a Latin twist throughout, and a range of spectacular performers will entertain the crowds, alongside colourful piñatas and procession. Guests can visit the Tequila cocktail bar, as well as enjoy specialist Mexican food stalls. This Tequila Festival, a celebration of the history, culture, and variety of tastes of Mexico and the much-loved drink has already sold out early bird tickets. Standard release tickets are available from £19.99 including b/f, while VIP tickets including sombrero, cocktail token and priority queue jump cost £29.99 including b/f. No matter what time of day or night, Tequila will always get the party started. Get ready to have a lot of fun soaking up the Mexican vibes and a wonderful array of Tequilas. Arriba!